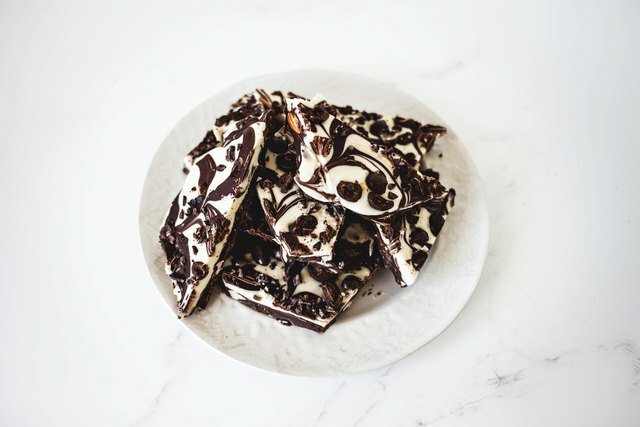 This marbled bark recipe, made with three layers of chocolate instead of one, is so delicious you’ll be sneaking pieces out of the fridge for days. The bottom layer of espresso-flavored bittersweet dark chocolate is swirled with chopped almonds, followed by a layer of smooth white chocolate, and then topped with more dark chocolate. And we’ve added in some sweet, salty, crunchy surprises to finish it all off. It’s a perfect treat to savor for holidays, celebrations, or basically any ol' day of the week. Before you begin, measure out all the ingredients needed. Line a baking sheet with parchment paper and set aside. Prepare the additional accents you have chosen. 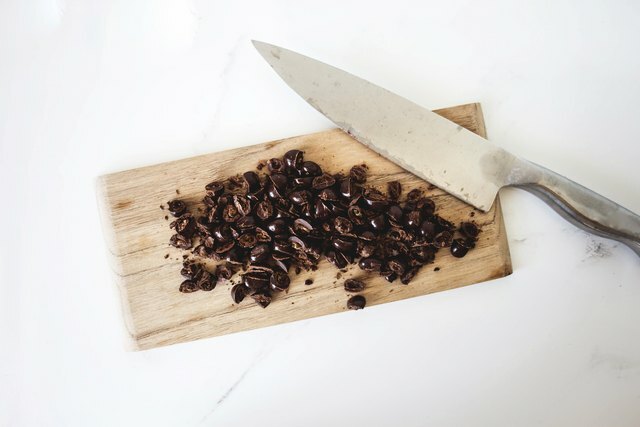 If you are following this recipe exactly, roughly chop the whole almonds and chocolate coated espresso beans and set them aside in separate small bowls. Be creative with your additions and flavor combinations. Some ideas include: Crushed nuts, dried fruits, chopped candy bars, pretzels, cereal, pomegranate seeds or even grains such as quinoa! 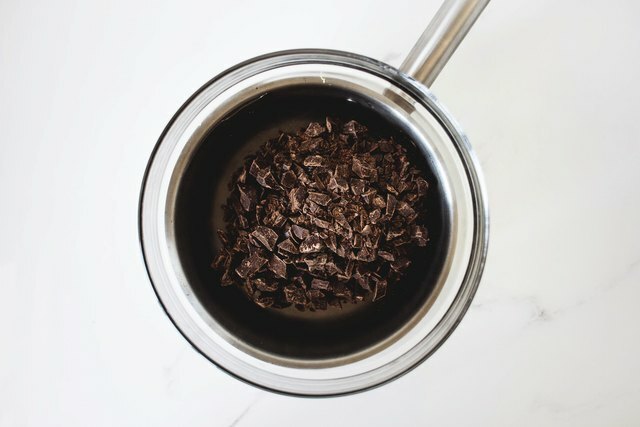 Place 3 cups of the bittersweet (dark) chocolate in a medium heatproof bowl and set it over a saucepan of barely simmering water over medium to low heat. Stir the chocolate occasionally until it is melted and smooth then stir in the roughly chopped almonds and 1/2 teaspoon of the espresso powder. Do not let the water touch the base of the bowl. 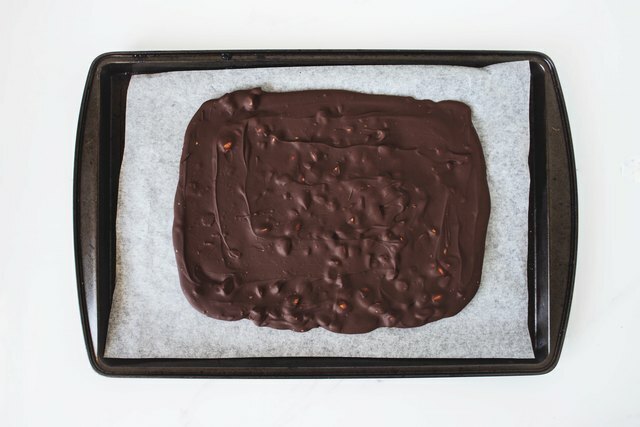 Remove the bowl from the heat and using a spatula, spread the chocolate almond mixture into a rough rectangle on the prepared baking sheet, approximately 8 x 10 inches / 20 x 25 centimeters. 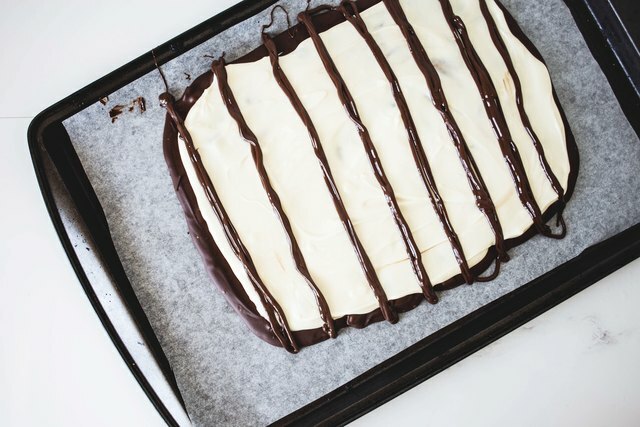 Chill the baking sheet until the chocolate has hardened completely into a slab. When the bittersweet chocolate slab has set, melt the white chocolate until smooth the same way as the dark chocolate, as directed in Step 3 above. 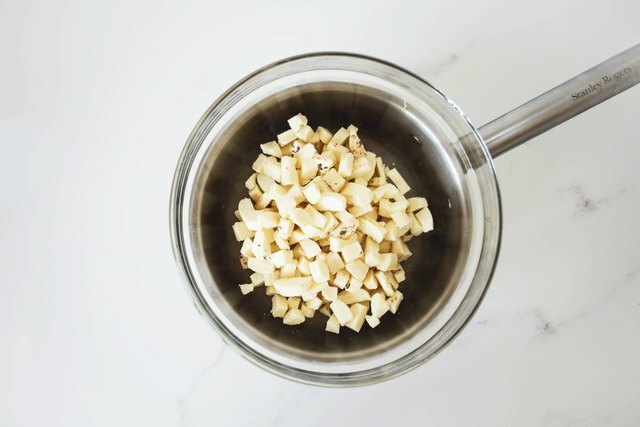 Set the white chocolate aside to cool slightly, giving it a good occasional stir with a spatula. Meanwhile, melt the remaining 1 cup of bittersweet (dark) chocolate in a small heatproof bowl, again, as directed above in Step 3. Once the chocolate is smooth and melted, stir in the remaining espresso powder. Transfer the mixture to a piping bag. 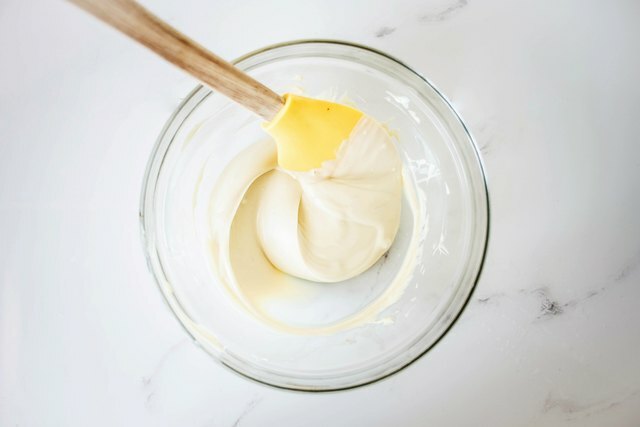 If you do not have a piping bag, use a plastic zip-lock bag with a snippet cut off at one of the corners to turn it into a makeshift piping bag. Step 6: Spread the White Chocolate. With a spatula, gently spread the cooled white chocolate over the chocolate slab. Using your chocolate filled piping bag, pipe several vertical even lines of desired thickness and width across the white chocolate. 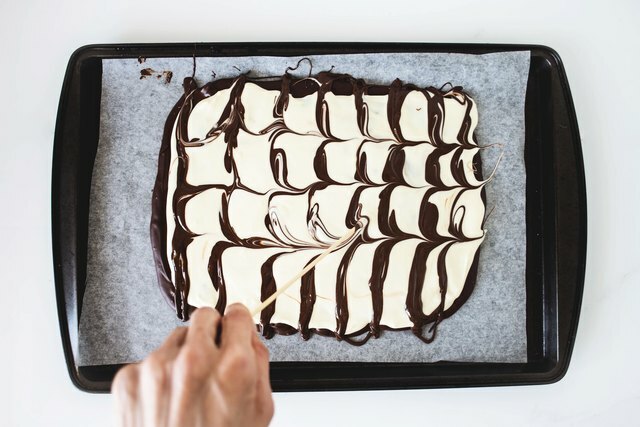 Using a wooden skewer, begin to draw 'U' shaped swirls through the chocolate drizzle and white chocolate. 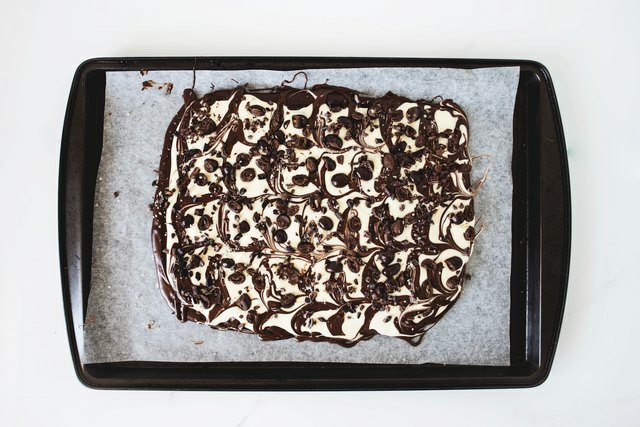 You can now choose to sprinkle the marbled chocolate with your choice of additions. Once they've been added, set the baking sheet in the freezer to set the chocolate until hardened, about 25 to 35 minutes. 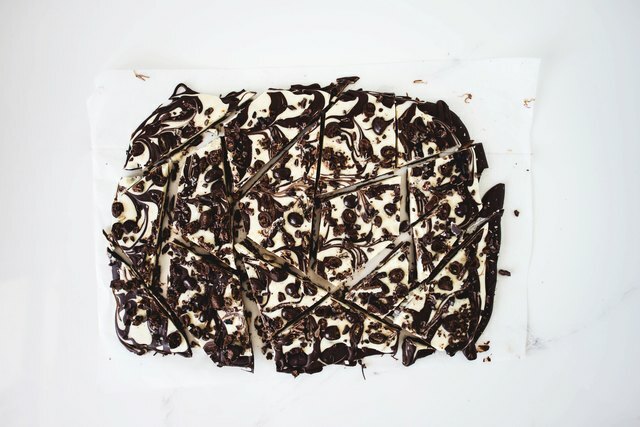 When the marbled chocolate slab is completely set, slice or break it into bark-like pieces. Now you can serve or save for later. 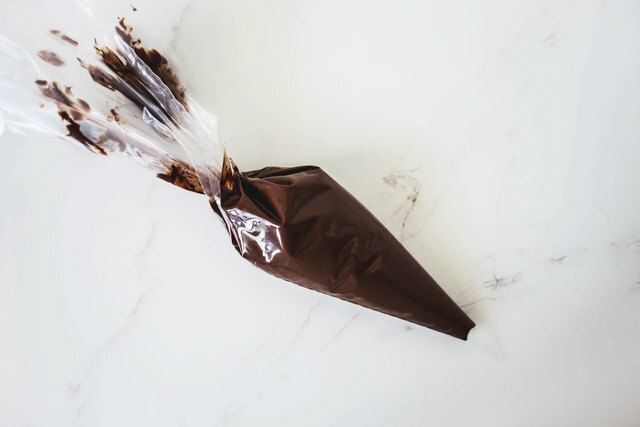 This chocolate is delicious both chilled and crisp straight out of the refrigerator, or warmer and slightly melted at room temperature. If you plan on enjoying on it later, store the bark in an airtight container in the fridge for up to three weeks.